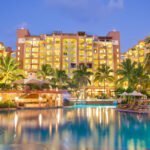 People who love the allure of the sun can enjoy an everlasting experience if they choose to permanently reside in Mexico. The real estate in Mexico’s Riviera Nayarit offers some of the hottest property in town to own, even for the most knowledgeable investors. 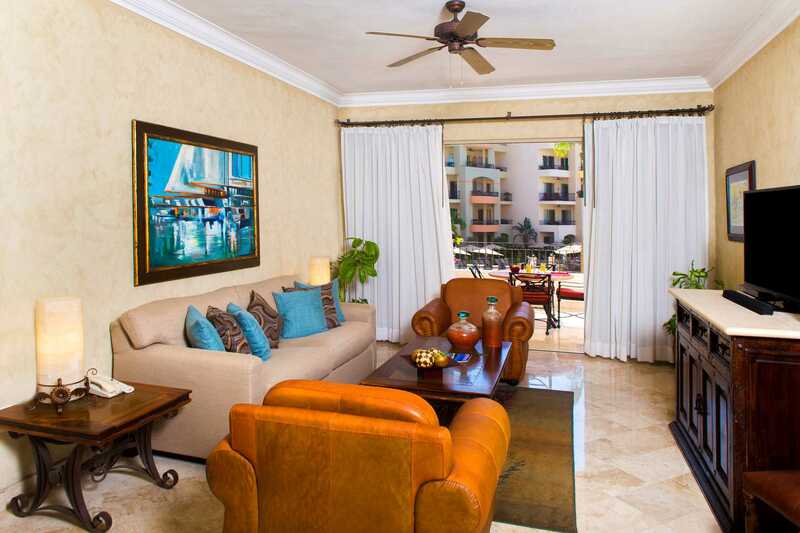 With its lush and luxurious properties which you can own in full or in part; settling in Riviera Nayarit is a dream that can come true for most people in the United States and Canada with the vision. 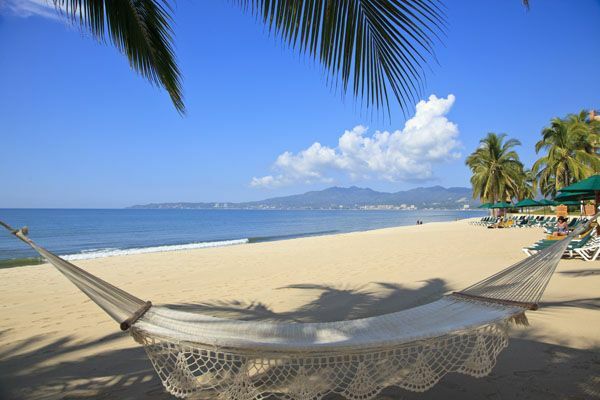 Riviera Nayarit refers to the long stretch of coastal lands that runs north from Puerto Vallarta’s airport on the Pacific Coast of Mexico, in Bandera’s Bay to Nuevo Vallarta and Punta Mita. It even includes the surf towns of Sayulita and San Pacho. 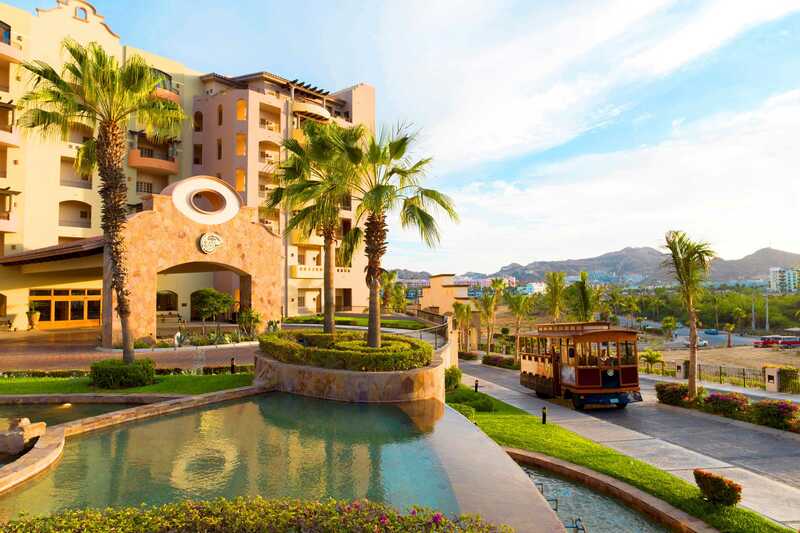 Riviera Nayarit’s stylish real estate properties have long been on the list of of watchful investors who value elegance and admire life under the sun. 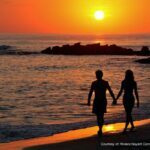 Riviera Nayarit’s sunny days are part of its allure – more than 300 sunny days according to statistics, although in practice it seems like every day is a sunny day in Riviera Nayarit. Perfect for beach lovers, the beaches provide real comfort because of their soft and yellow sand that even turtles find suitable to lay their eggs on. Swimming is fun and safe on the beaches in Mexico’s Riviera Nayarit, and there are designated areas to enjoy the blue waters. If you love eating and shopping, top restaurants and stores fill the area and are strategically located in an open and clean environments. If you are looking for a great vacation or a second home, Riviera Nayarit offers some of the best real estate in Mexico and is the perfect place to experience your dream home. 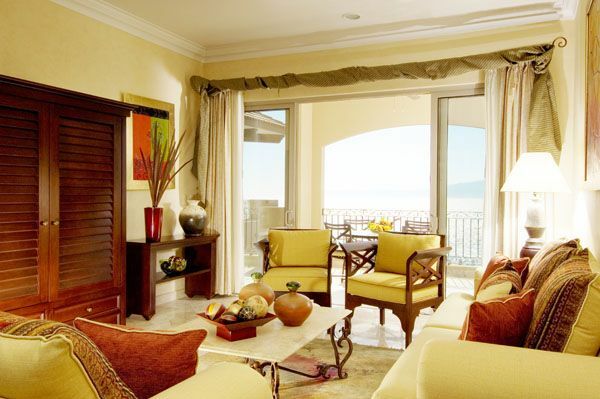 Villa La Estancia Residences stand at the forefront of Riviera Nayarit’s luxury real estate in Mexico. For a reasonable price that starts from $165,000.00, one can experience all the splendor on the beach that a 4 Diamond – 5 star hotel offers. Villa La Estancia residences offer owners access to world class facilities and amenities that can make your stay a truly unforgettable one. Owning a place is not a far fetched dream as it gives you the option of buying a full or a fraction of it. Owning has never been this easy and having a place of your own in Mexico doesn’t need to be a dream anymore. 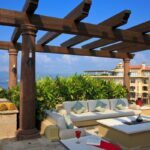 If life’s enjoyment after retirement is what you’re after, purchasing a property at Villa La Estancia in Riviera Nayarit is your ticket to retirement bliss.